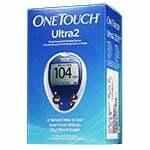 One Touch Ultra Glucose Control Solution intended for use with both OneTouch FastTake and One Touch Ultra Blood Glucose Test Strips to ensure accurate blood glucose testing. One vial contains sufficient volume for 75 determinations. Box of 2 vials. 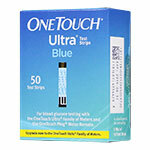 For use with both OneTouch FastTake and One Touch Ultra test strips. One vial contains sufficient volume for 75 determinations. 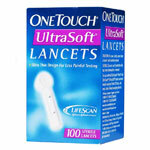 Package contains 2 vials. 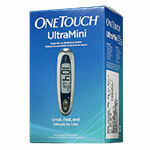 If the results are inside the range printed on the vial, your meter is functioning correctly. If the results are outside the range, you should call the manufacturer of your meter immediately. 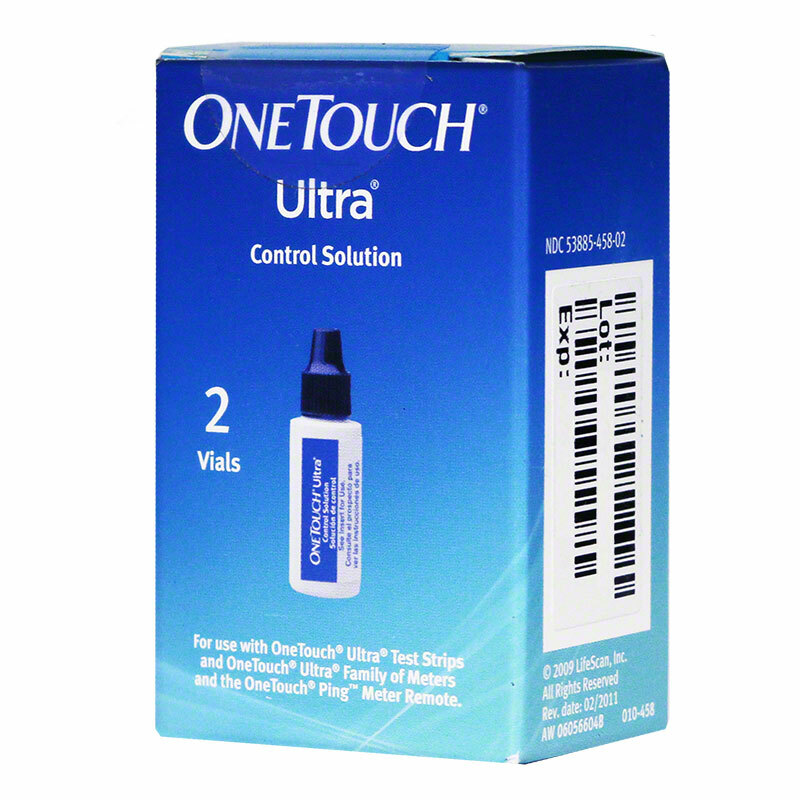 Excellent product,because allow me to check the monitor and the strips.Only to be used with one touch ultra test strips and the generic test strips(genultimate), it's worth the control test.